for $168,000 with 3 bedrooms and 2 full baths. This 1,224 square foot home was built on a lot size of 414 x 545. 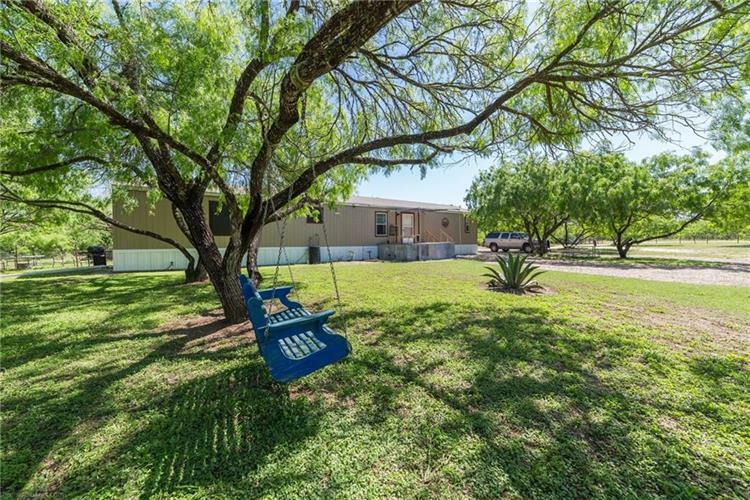 10 acres in Orange Grove. 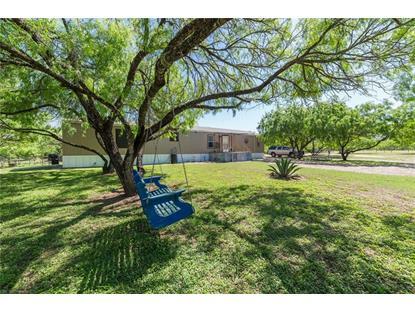 3 bedroom, 2 bath home plus Workshop approx 25 x 50 feet, horse barn and arena. The house is clean, updated and move in ready. The land is mostly cleared, mowed, and lots of trees. The whole place is fully fenced so dogs do not get out. There is covered parking for 2 vehicles.